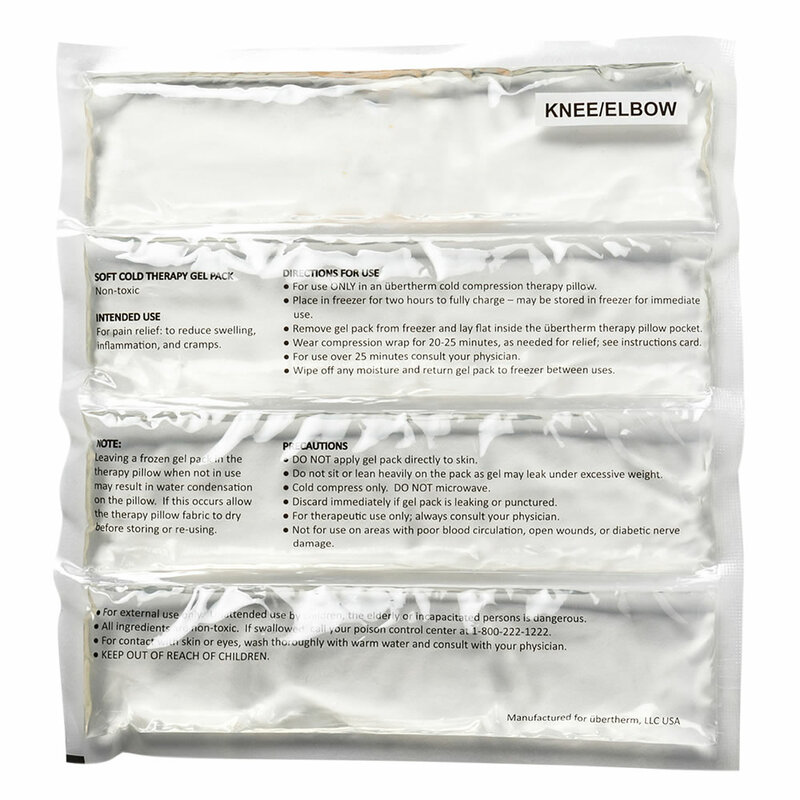 This is the extra gel pack for The Pain Relieving Cold Compression Wrap (Elbow / Knee). 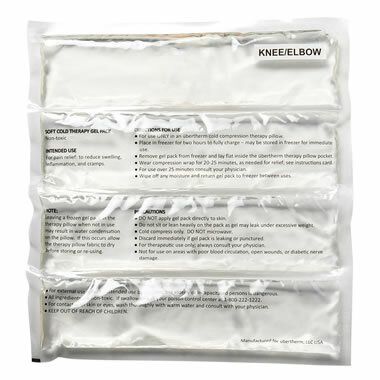 The gel insert is chilled in a freezer and slips inside the wrap’s insulated pouch. Its custom shape is designed for use only with the corresponding wrap.